BIKINI BODY MOMMY™ — Are You Ready For My Next FREE 90 DAY CHALLENGE? 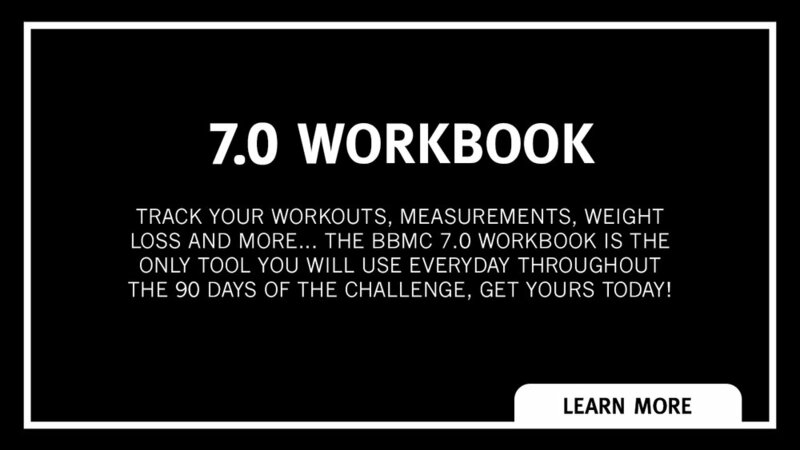 BBMC 7.0 is HERE! Are You READY? FILMED LIVE for the FIRST TIMER EVER in front of a global audience of MILLIONS... Bikini Body Mommy™ Challenge 7.0 will kick it up a notch from the previous BBM 90 Day challenges with LIVE PARTICIPATION and an intense 3-Phase approach to the transformation process which includes (optional) NEW BONUS FEATURES for DAILY ACCOUNTABILITY • LIVE INTERACTION with BRIANA • VIP INNER CIRCLE ACCOUNTABILITY GROUP • GIVEAWAYS • WEEKLY MEAL PLANS • NEW 7.0 BONUS AB SERIES • WORKBOOKS ... and MORE! Older PostBLACK FRIDAY SALE is ON! Save up to 30% on 7 DAY SURGE and BBM EXTREME!